In an attempt to reverse the long-term loss, both in terms of market share and financially, the web search engine has added as brand new feature keeping up with upgrades made by Google and Microsoft. For years, Yahoo had dominated the web search market before being overtaken by Google and with the introduction of “Direct Search” technology, Yahoo hopes to claim the market share back. The newly introduced technology would provide specific answers to queries above traditional links to websites. For this, the company has plans on selling ads which opens as a large box near the top of its search results pages. The search engine has inherited both the aspects of Google’s search engine. First being, Universal Search, which displays information to queries and Google Instant, which rolls in results even before a user finishes typing a query. Currently the feature is supported by 15 categories including sports, shopping and news later to be expanded to hundreds. The new feature is displayed on Yahoo’s search site in the U.S.while the popular Yahoo.com home page is to follow the change. 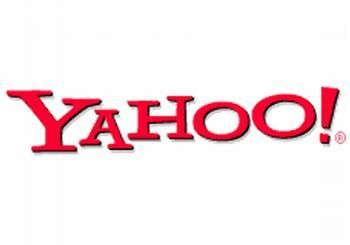 The feature is to also provide new opportunities for advertisers, told Yahoo executives in a demonstration in San Francisco. Previous Entry: Google: Android Honeycomb Source-Code Not "Open"